Subaru Forester 2.5i Premium Full Roof Rack Black Int. Transmission: Automatic Color:Gray Interior Color: Black Average Vehicle Review: (5 reviews) I'm an older retired guy that's a very careful driver. I've never felt better or safer than with this car. Even like it better then Lincoln Town Car I had. Drives great, so comfy and SO many gadgets to play with. Plenty of power, good gas mileage. 17.455 for all in town short trips. 27 highway. So proud to own. 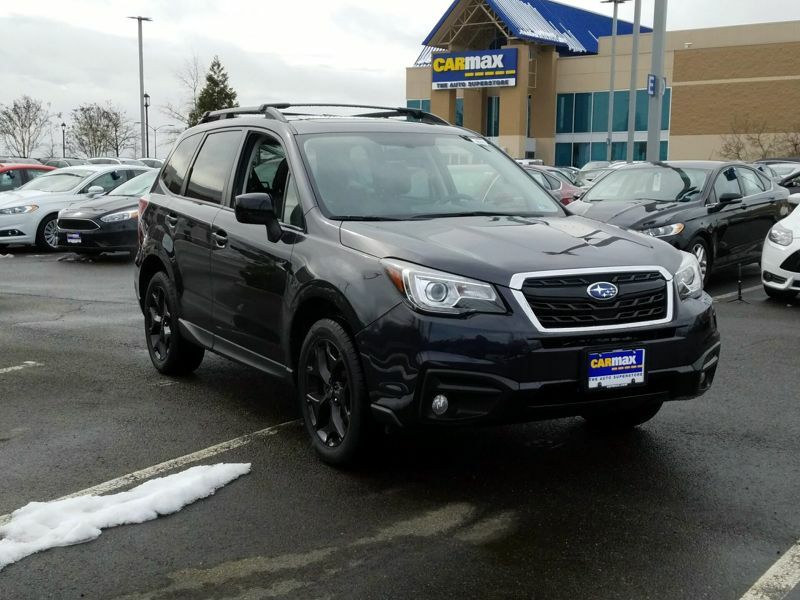 The Subarus! great cars..very reliable, safe and good looking! 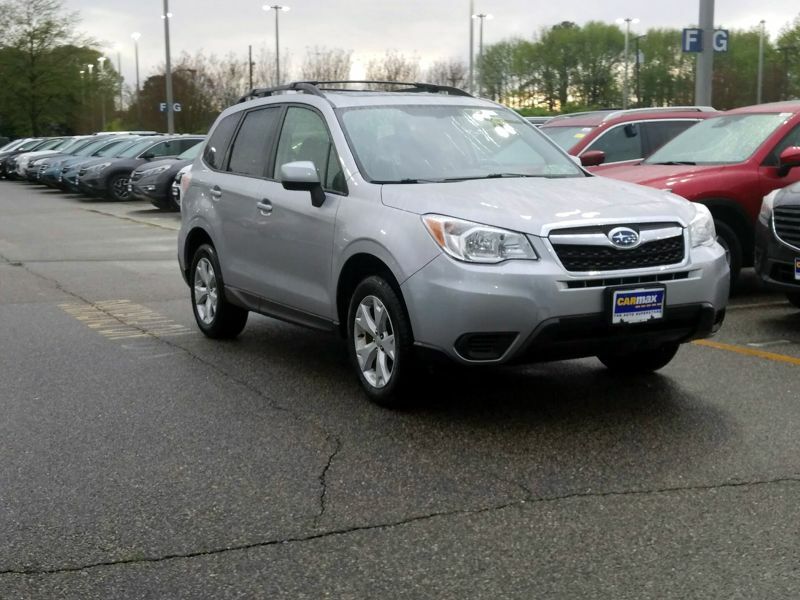 I love Subarus, I just bought my 3rd one, I got the Forester Limited 2.51 and is worth every penny. The ride is so smooth, the car handles the curves great. It is quite and very spacious, the back seats have so much space, great for tall people. The trunk is big too. I have owned them for years, they have never given me any problems, I keep them updated with their services and maintenance. On top when you get them from the Subaru dealerships, you will always get great support.